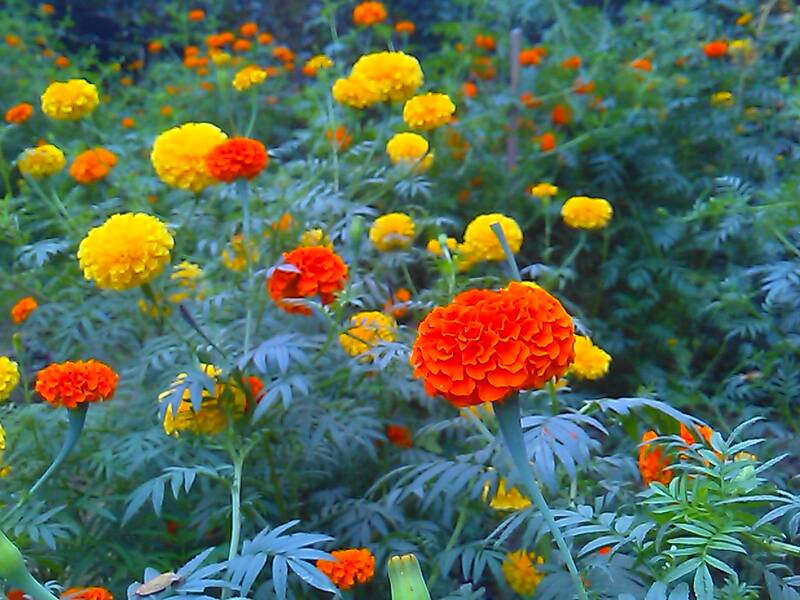 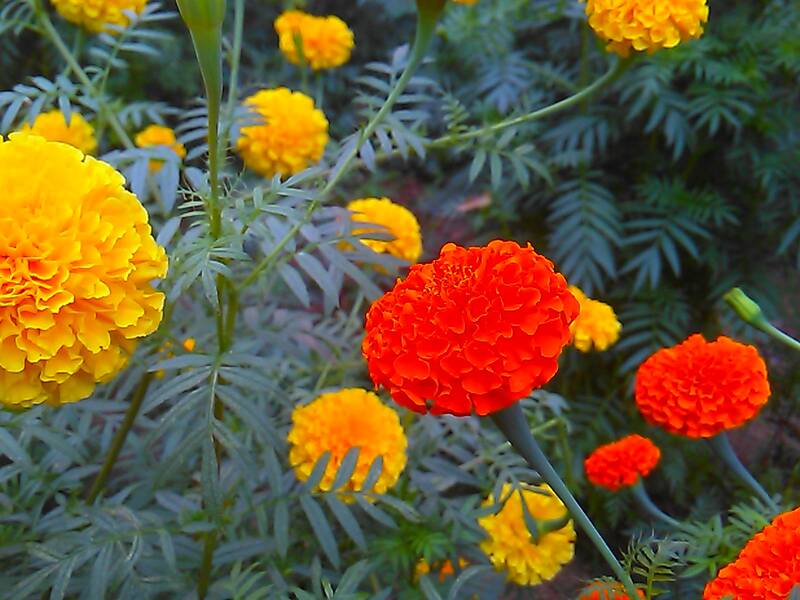 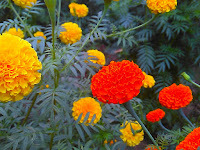 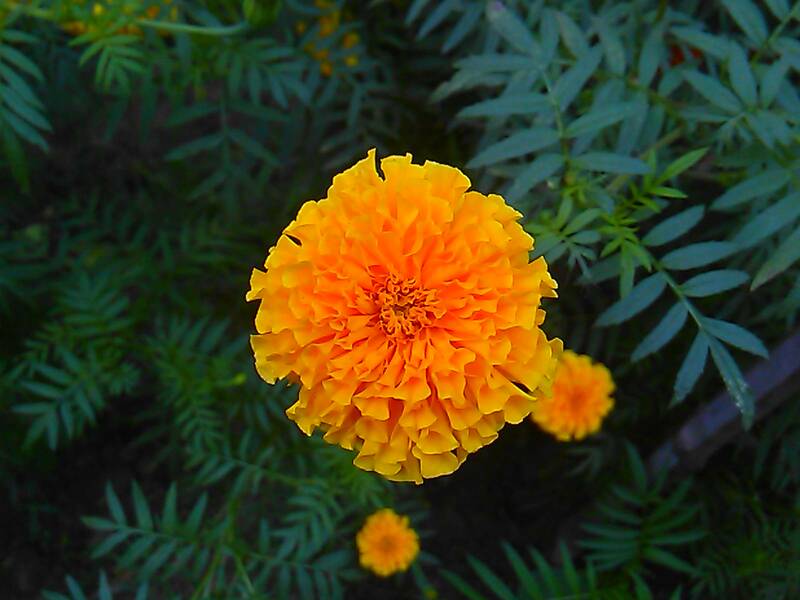 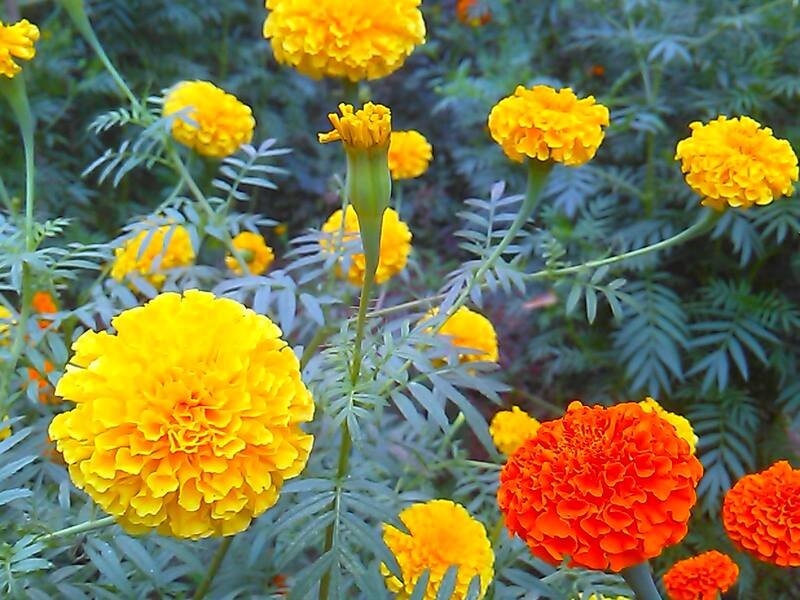 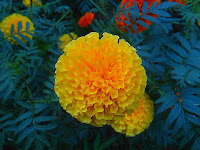 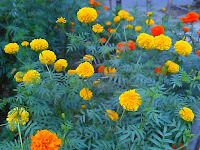 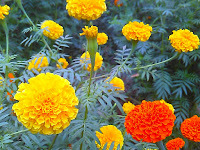 Marry Gold the common annual flower generally blooms in the winter which announces the coming of winter season. Marrygold which is called GANDA in bengali, are very comon to find here. 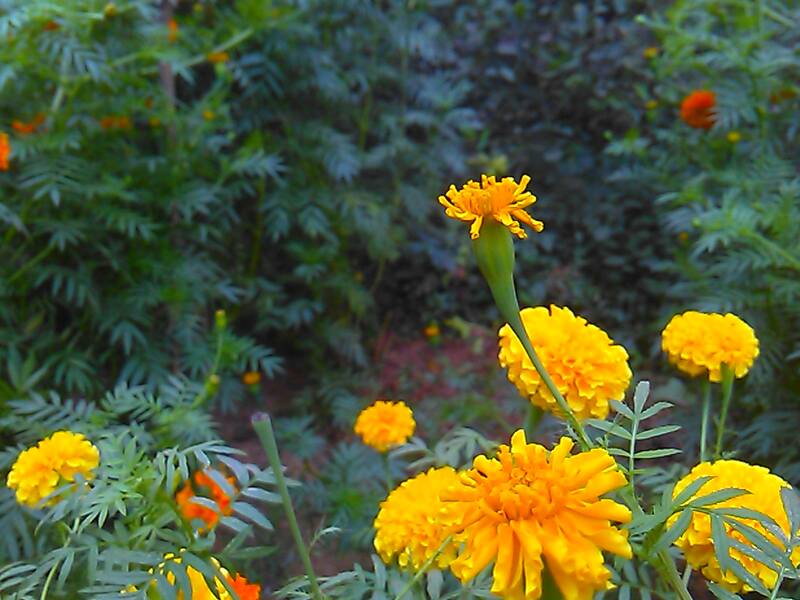 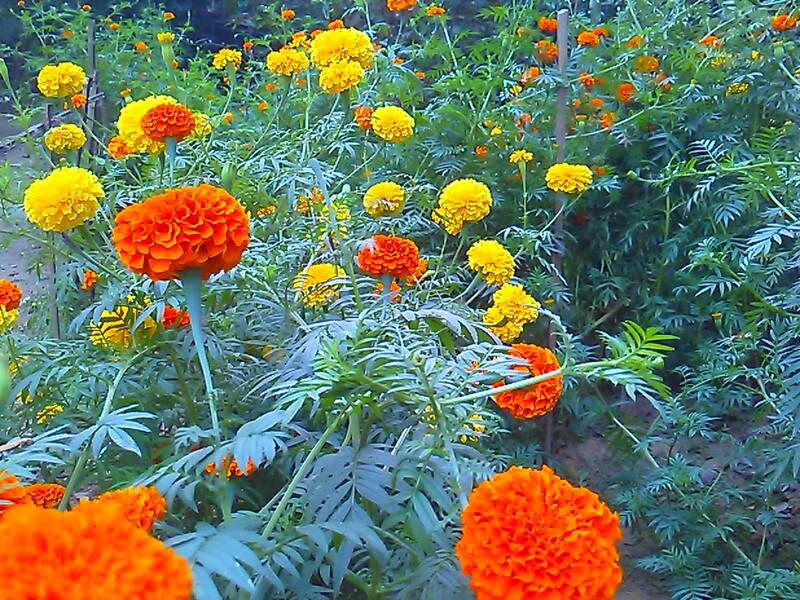 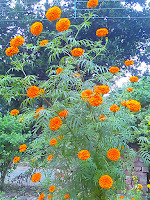 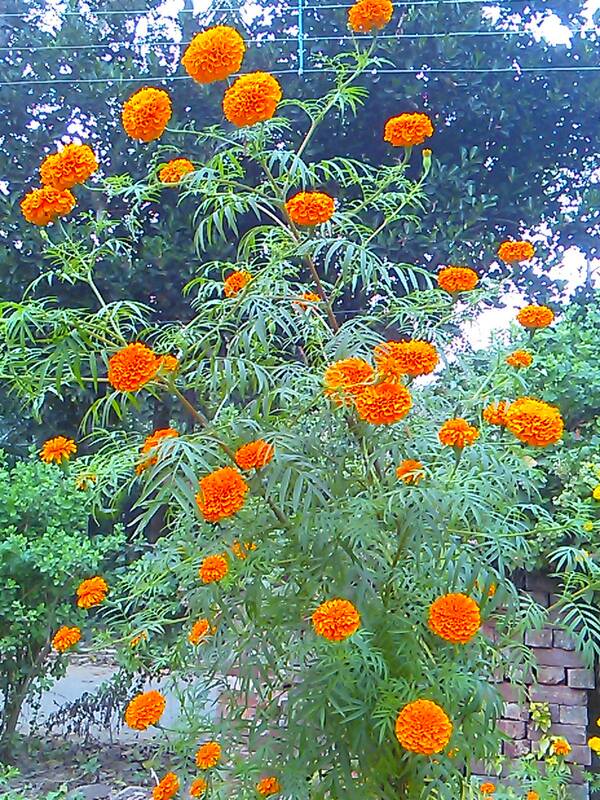 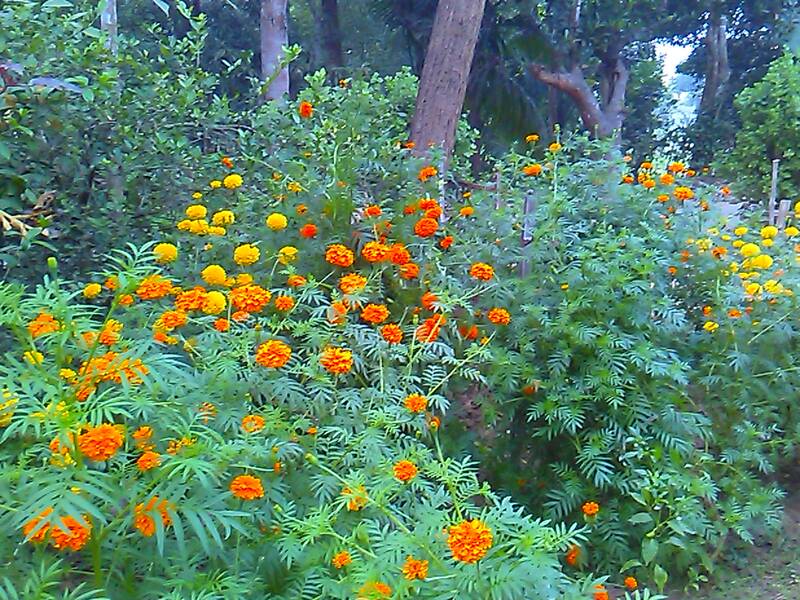 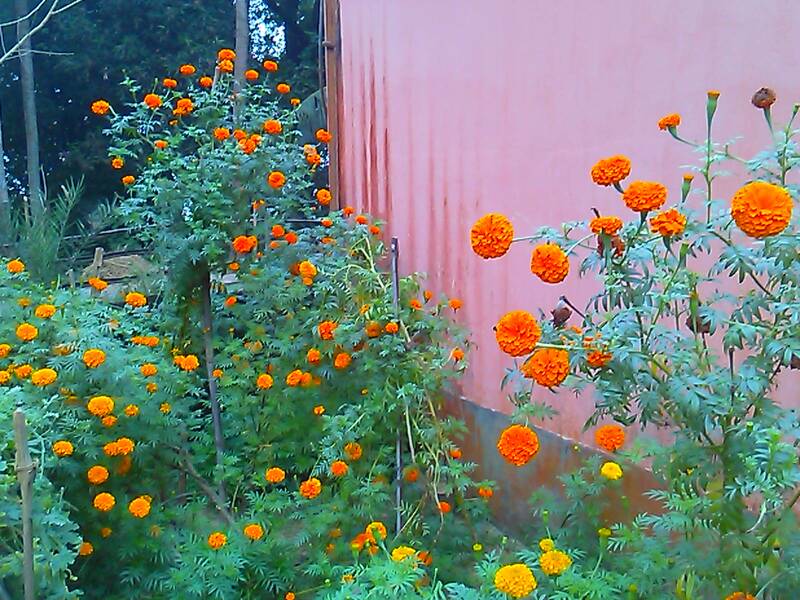 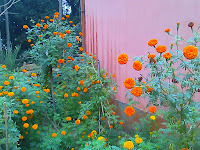 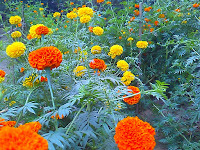 Some snapshots of marrygold in our home garden at Nachipur to share.